Your entire recruitment process– from registration to placement – is managed directly through IQX. Our easy search and selection functionality combined with our intelligent compliance management and communication tools mean happy recruiters, happy clients and happy candidates. Cut unnecessary costs by maximising your recruiter’s time. 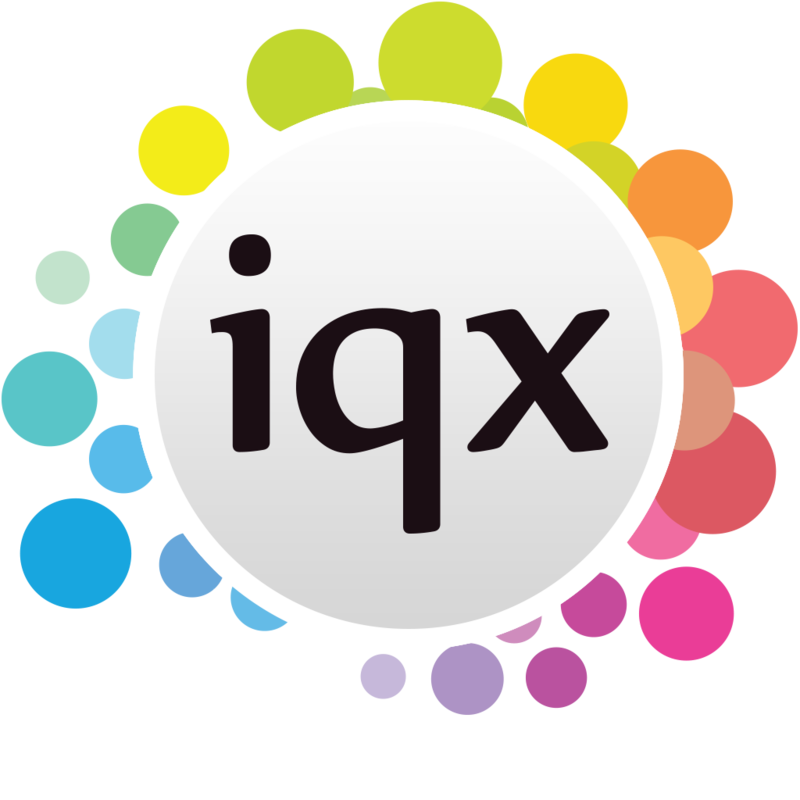 IQX works with you to document your internal processes and assess where you are losing valuable time. We then put solutions in place to automate lengthy processes and significantly reduce time spent on administration. Whether you are a small business thinking big, or a large organisation rapidly expanding, IQX grows with you. 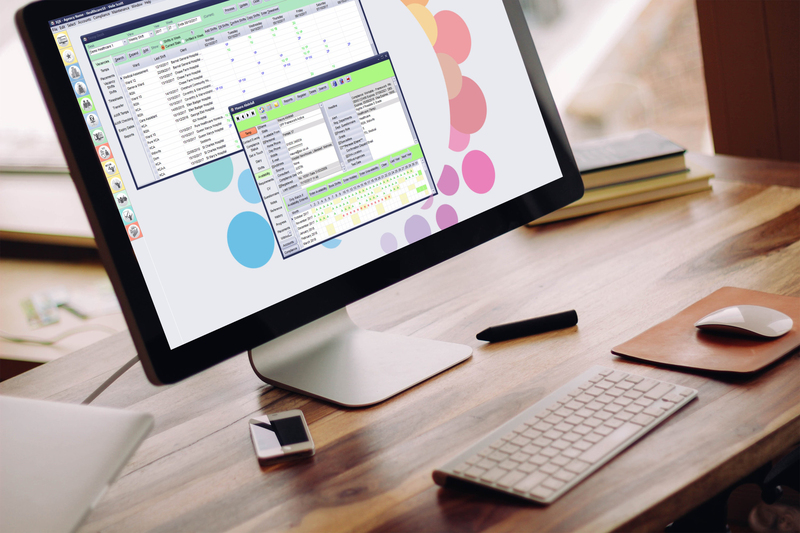 Our inbuilt flexibility means that reports and functions can be easily customised and adapted to provide you with exactly the support you need to achieve your goals and hit your targets. Through automating your manual processes, IQX allows your consultants to get on with more important things, like ensuring compliant candidates get to the right job, at the right time. This added productivity delivers proven results and is directly linked to a significant increase in margin. IQX has been expertly developed to handle the unique challenges temp recruitment offers. Maintaining compliant candidates, filling high volume shift patterns, finding specific skill sets and understanding complicated rate schemes become easy with IQX. IQX gives your consultants the gift of time by automating repetitive administration tasks and providing easy searching and matching of candidate to position. Intuitive linking of each step from finding the perfect candidate through to placement makes our software simple but effective. With fast identification of suitable candidates, matching skills and availability, IQX handles flexible end-date contracts efficiently. With clear visibility of all vacancy and candidate records, our fully integrated diary ensures seamless communication with candidates and clients. 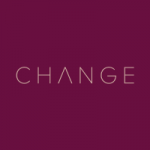 Change Recruitment Group has been using IQX as our CRM system since 2003 and have always found their professionalism and input excellent. IQX ensures that Change has the best CRM system in place to drive sales growth. IQX jointly develops Europe’s leading self-storage software, Space Manager, in partnership with RADical Systems (UK) Limited.